It smells OK to me, but I’ve never seen this. Is it like some extreme plume? It is all white and sparkly which makes be believe it’s plume, but D*mn... that’s a lot! And it’s completely throughout the whole lot of it. I would be disgustingly upset if I just spent this much to find out it was some type of mold. White and sparkly prolly means plume Zach. Take a magnifying glass and look carefully at it under bright light. If it isn't hairy it's plume. And that's very good! Ok, will do! I’ve just never seen this much before. 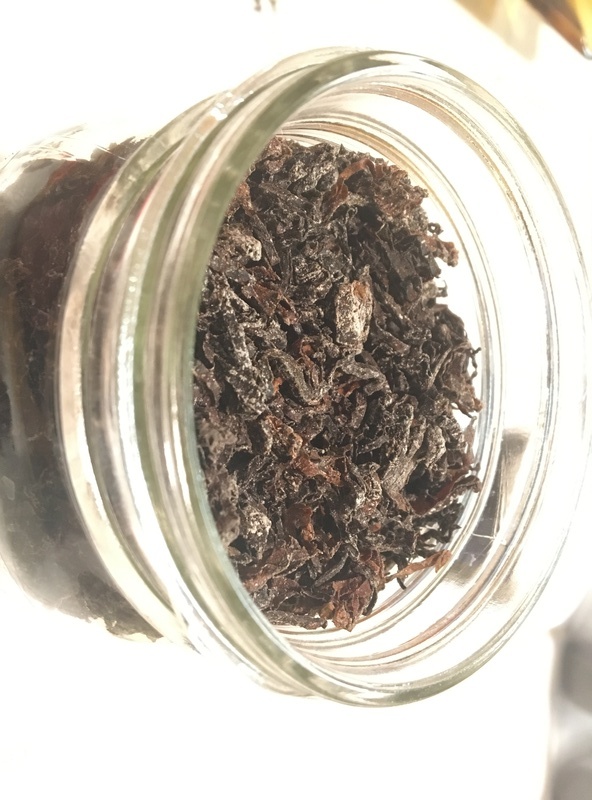 Having personal experience with how Esoterica bags their offerings, I would defer to that NOT being mold. If it looks like crystals that sparkle in light under magnification then you are sitting on pure gold. If it didn't smell rank upon opening but, smelled like tobacco ... you should be home free. 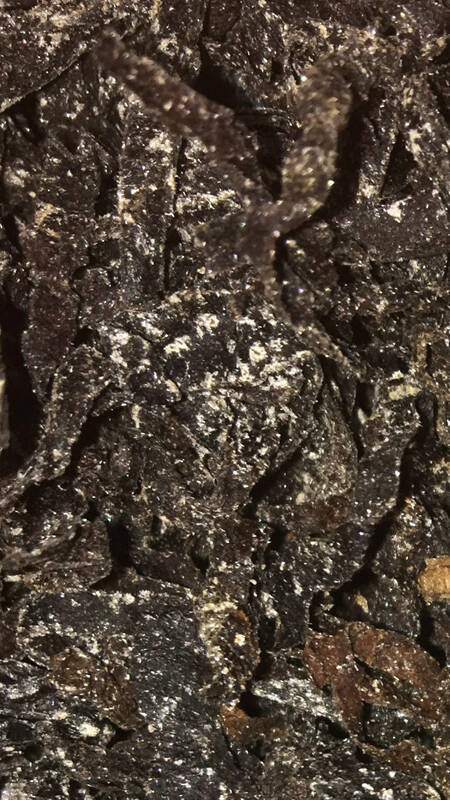 As good of pictures I can get, I can’t seem to find my macro lens for my IPhone... I’m now thinking it’s fine, it smells like an aromatic, and it appears to be sparkly and the white looks to be crystals... I’ll try a bowl after supper. Zach, forgot to add that I once had a whole lotta blue stuff on a bag of Stonehaven. I mean like major league! I cried out to the brethern here on BoB about it and was assured it was plume. And it proved to be so. So plume can take several colours it seems, but white and sparkly seems to be the most common. That is a beautiful sight Zack! You have so very nice smokes ahead of you with that. 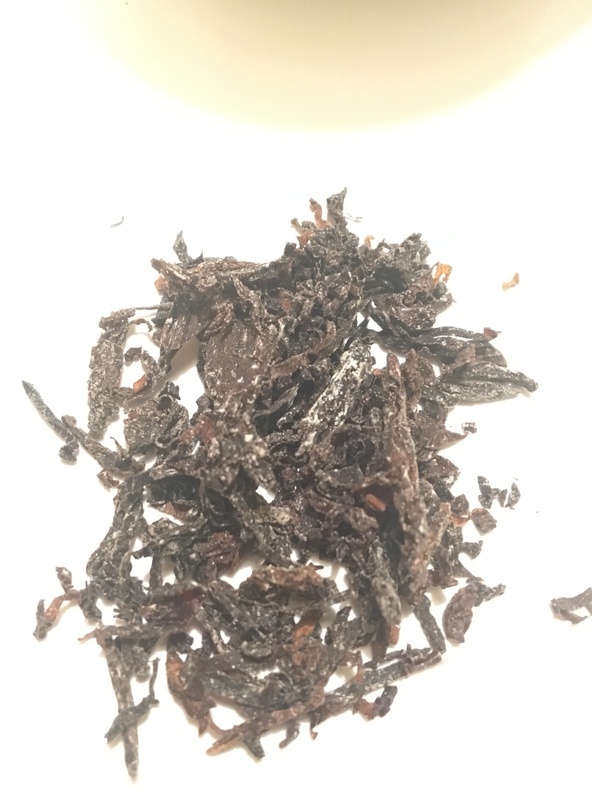 I had different colors in a tin of the newer production Balken Sobrane. The important part is it isn't furry but is sparkly crystals. The color can be affected by things in the casing. Dude, you got plume going on there in spades. I mean really, it's obvious from the pics. Not mold, especially if it smells okay. 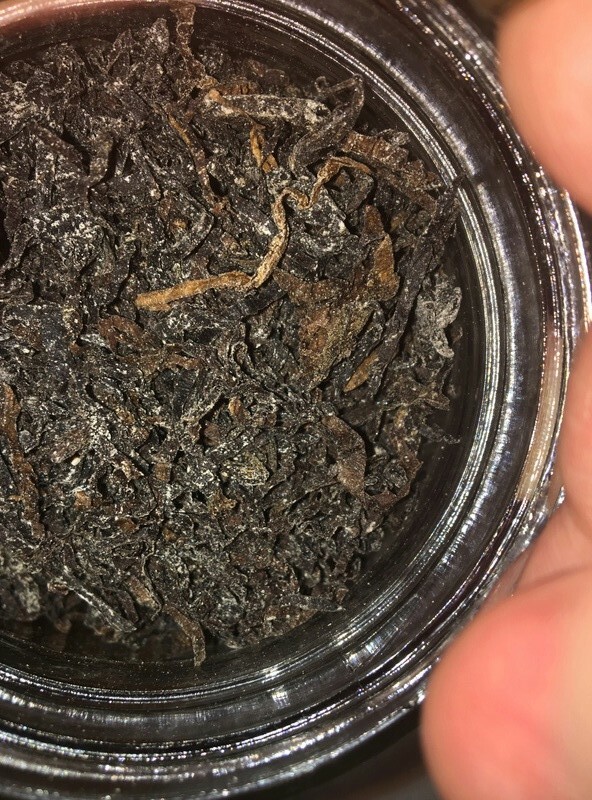 This is very common with Esoterica/Germain blends especially the top flavored tobaccos. Plume and lots of it. You struck gold (or silver in this case maybe). I have faith in the bags that Esoterica uses so, my original thoughts are confirmed. 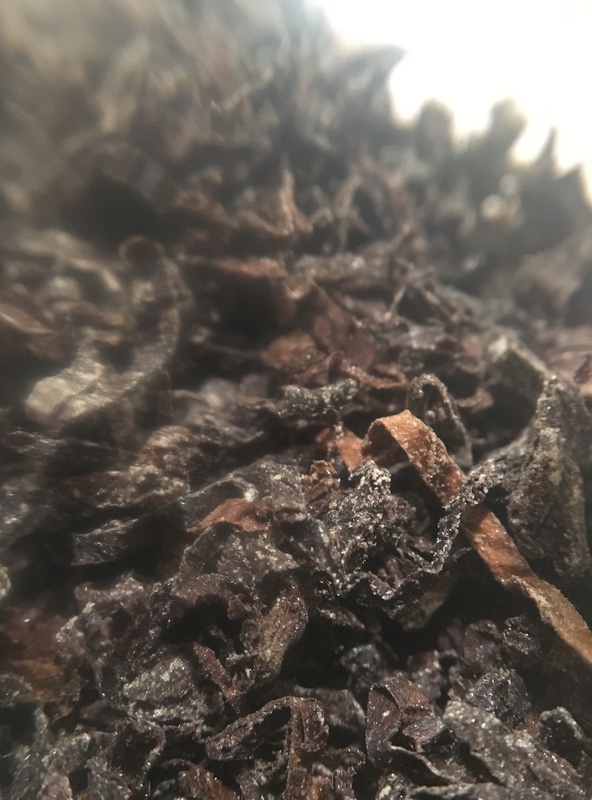 I received, as part of my Christmas Secret Santa bomb this year, a huge box of S.G. St. James Flake. And when I went to jar it ..... low and behold .... it WASN'T mold! I was also blessed with wonderful plume on my gift that (ahem' Scottie) my secret Santa shipped. Well heck yeah! I had a bowl last night. I was too excited and I didn’t let it dry any. So it took a while to get it to smoke right, but after about 4 matches it smokes pretty well. A very MILD smoke. I’m having the Rehydrated (thanks for the tips guys) Ramsgate now! I think I like this one much more.